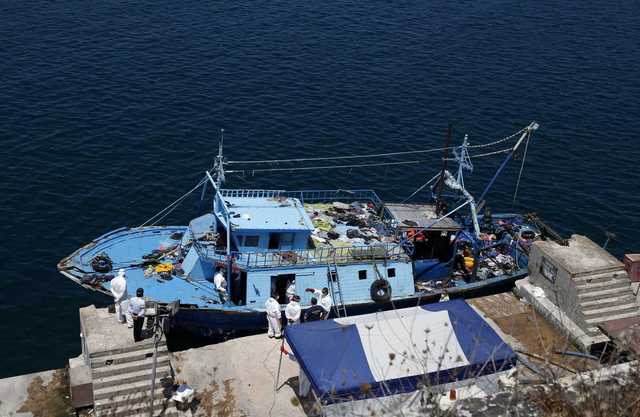 SANAA – At least 70 Ethiopians drowned when a boat used by smugglers to transport illegal migrants to Yemen sank in the Red Sea in rough weather, security authorities in the western part of the country said on Sunday. Human traffickers often use unseaworthy boats to smuggle African migrants to Yemen, seen as a gateway to wealthier parts of the Middle East, such as Saudi Arabia and Oman, and the West. Security authorities in Taiz province said the small boat sank on Saturday due to high winds and rough seas off the country’s al-Makha port. They said the boat was carrying 70 people, all of them Ethiopians.